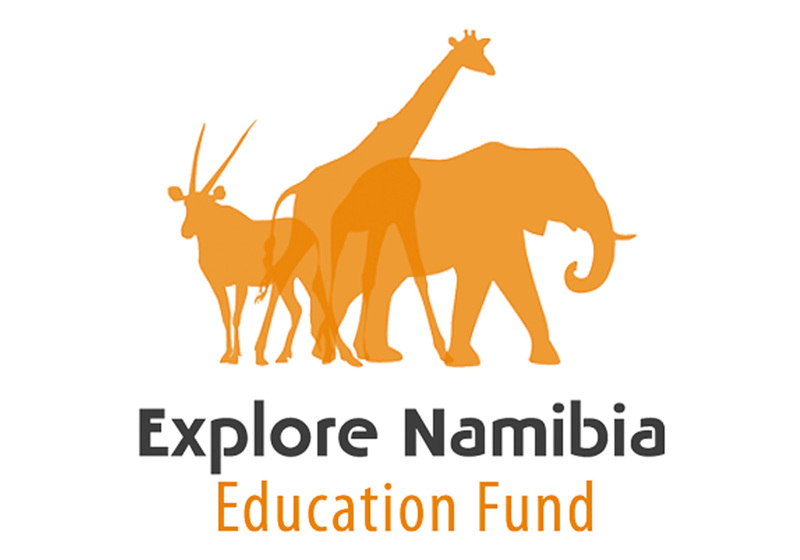 EXPLORE NAMIBIA EDUCATION TRUST FUND. With our own Explore Namibia Education Trust Fund, we invest in a better future for Namibia’s young generation. 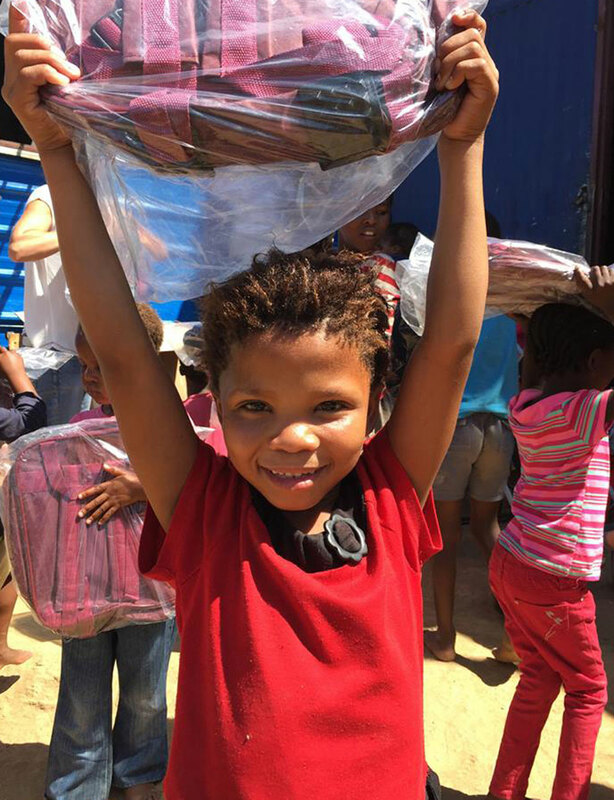 This video shows an example of one of the many projects that we support with the Explore Namibia Education Trust. Explore Namibia finds it important to support the development of Namibia. Although the country is relatively stable compared to other African countries in terms of its economy and politics, it is still a country in development, which has to deal with high unemployment rates and many children that cannot get an education. Being a tour operator, our main business is to organize holidays for people who want to come to Namibia. According to us, this is fair as long as this also benefits this country’s development. As a registered Namibian company, we do this by paying taxes to the Namibian government, creating employment, and support local suppliers. We think that education is one of the most important elements in an individual’s life, because of its large impact on his or her future. Therefore, we founded the EXPLORE NAMIBIA EDUCATION TRUST FUND. 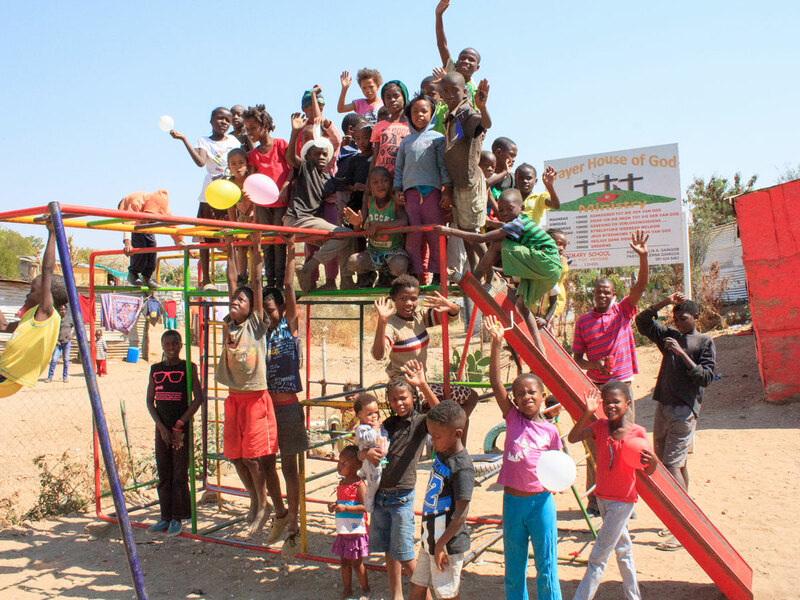 We select educational projects throughout Namibia and support them through fundraising and sponsoring. The main sponsor is our own company, Explore Namibia CC. Part of the annual profit of Explore Namibia is donated into the Education Trust. 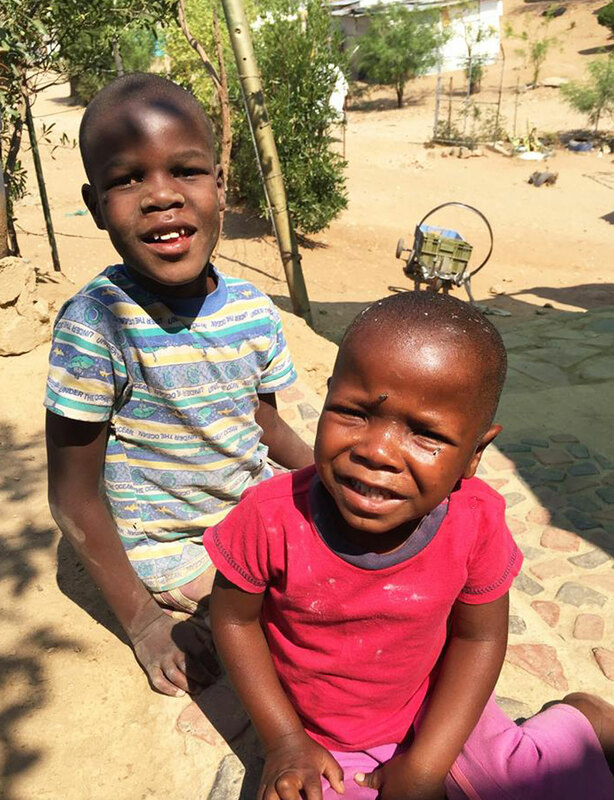 Other donations come from (former) independent travellers and other people who are fond of Namibia and like to make a contribution. Although we love to SHARE OUR ENTHUSIASM for these projects with our travellers, you are of course free to decide whether you want to contribute or not. 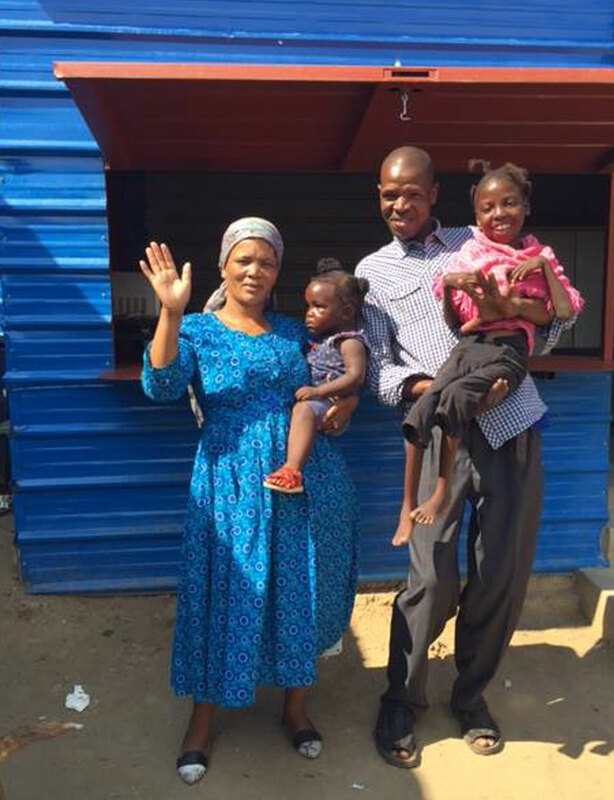 However, being locally present in Namibia and by personally knowing these specific development programs, we can ensure that the funding reaches the people who really need it, in a correct and transparent way. To stay up-to-date about projects and initiatives go to our Facebook page Explore Namibia Education Trust.